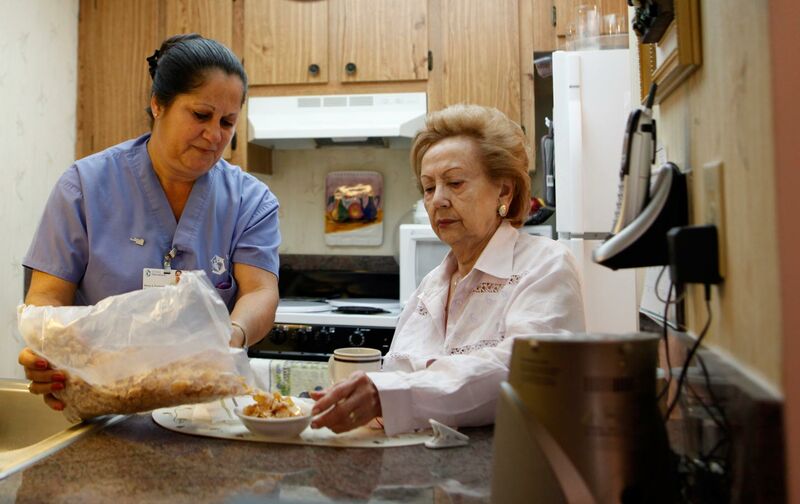 Turnover in the home-based health-care industry is as high as 60 percent. We need to change that. In the debate over modernizing the health-care system, the realm of home-based health-care services seems mired in the last century. Long dismissed as unskilled “senior sitters,” home care aides have only recently been officially included under minimum wage and overtime protections. Yet even as they’re just catching up to last century’s labor laws, home care is quickly adapting to 21st-century medical standards—creating the double challenge of shaping dignified careers out of a traditionally thankless job. Since home-based health-care services is one of the fastest growing sectors, home care jobs are being redefined largely by market trends. 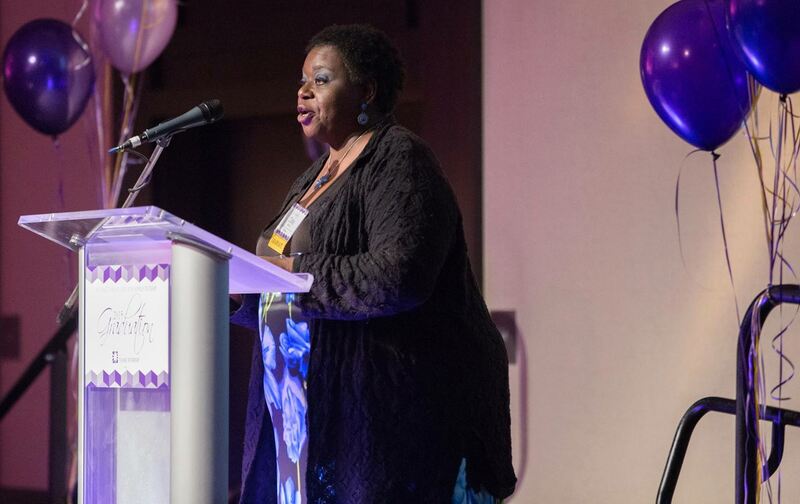 But a program developed through the SEIU home care union in Washington sees the sector’s expansion as a platform to systematically transform one of the lowest-paid jobs into a career of the future. Could bonds between workers translate into union power? As the industry moves toward more cost-efficient, community-based care, jobs are increasingly oriented toward social support and human relationships, which are ultimately mediated through frontline workers. Labor can raise a voice in shaping how care is delivered, prioritizing worker empowerment and social equity, rather than the industry’s bottom line.